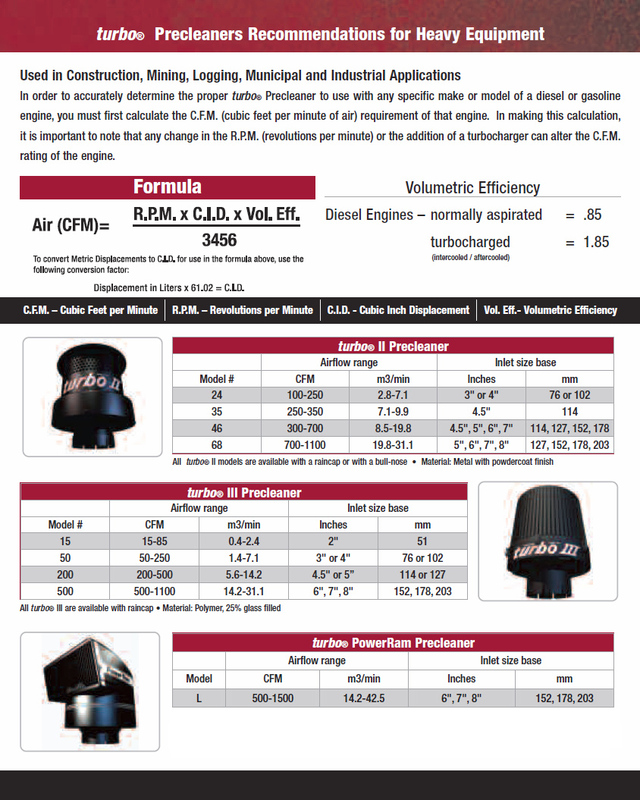 We are currently working on a digital calculator so that you can quickly determine the turbo you need. In the meantime, please use this formula or contact the factory at (216) 362-0755 ext. 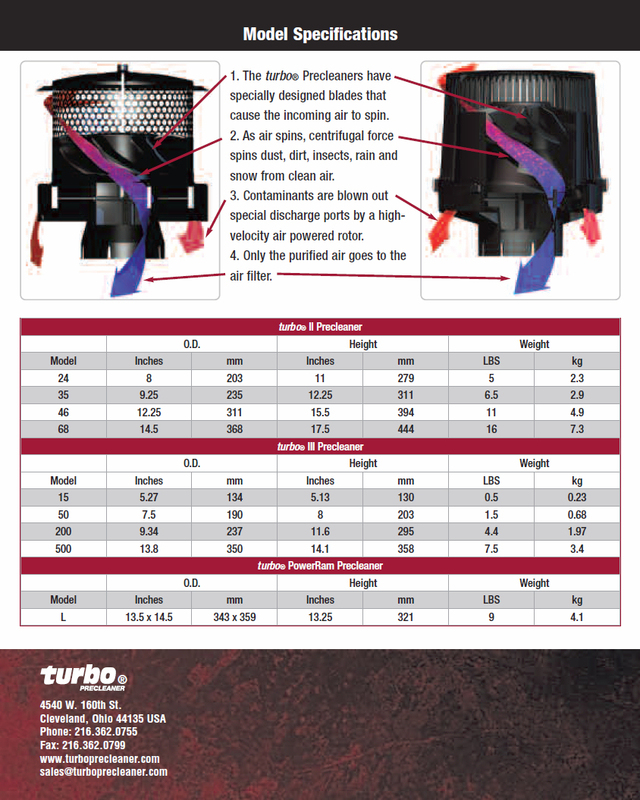 0 to size your turbo! **Please note: TIER 4 ENGINES, you must contact the engine manufacturer for intake flow. Tier 4 engines intake volume are controlled by engine electronics.